Advanced Corrosion Technologies & Training’s methods of detecting corrosion under insulation can eliminate most scaffolding and insulation removal cost over other industry methods. CUI is insidious, difficult to detect, and can be expensive to mitigate. Corrosion Under Insulation, if left to its own devices, can and does cause serious and catastrophic failures with piping systems and related components and equipment. 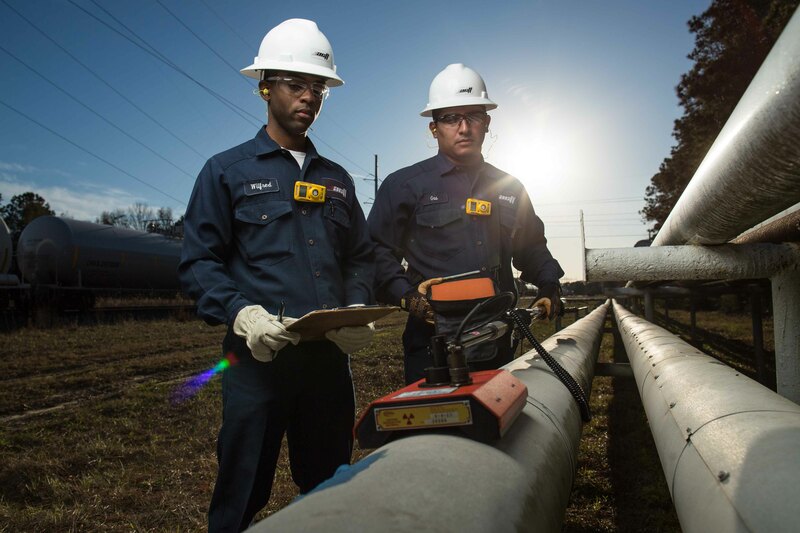 Advanced Corrosion Technologies and Training has quickly become one of the fastest growing Non-Destructive Testing (NDT) Service Companies around.